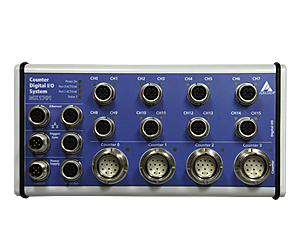 For applications such as digital I/O control, positioning control, displacement or length measurement, ADDI DATA provides reliable, fast and accurate Ethernet counter systems. 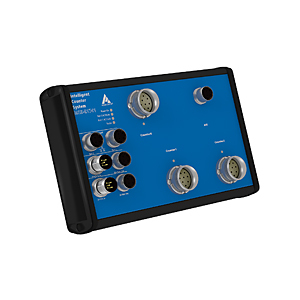 Our systems are particularly suitable to acquire and process I/O signals or for counting tasks directly close to the test item in harsh industrial environments. 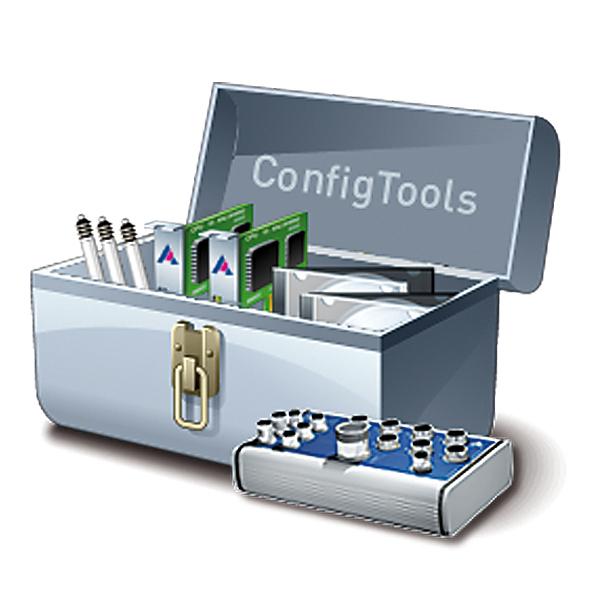 Mechanics and electronics are especially developed for a reliable and interference-free use directly in the field. The system is compliant to the degree of protection IP 65 suitable for a temperature range from -40°C to +85°C and comes with numerous protective circuits. 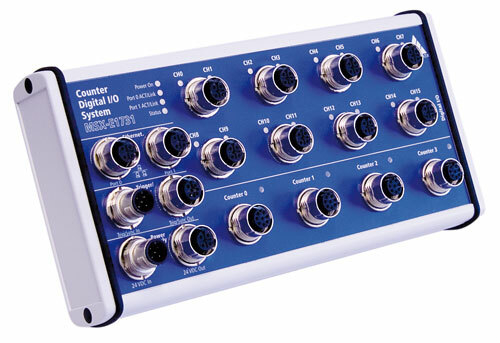 Several systems can be daisy-chained and synchronized in the µs range to acquire data from different systems synchronously.